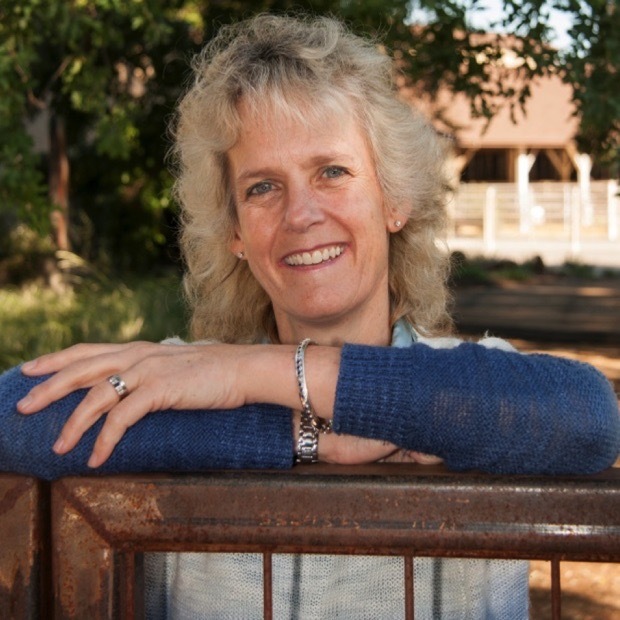 Agricultural Scientific Communications, What PR People Need To Know Dr. Alison Van Eenennaam, University of California, Davis, shares how scientific communications is an important part of public relations in agriculture. This webinar was held May 24, 2018, and is now available to all ARC members below, and at URL – https://vimeo.com/274198994. Email arc@gandgcomm.com for the access code to watch the webinar.